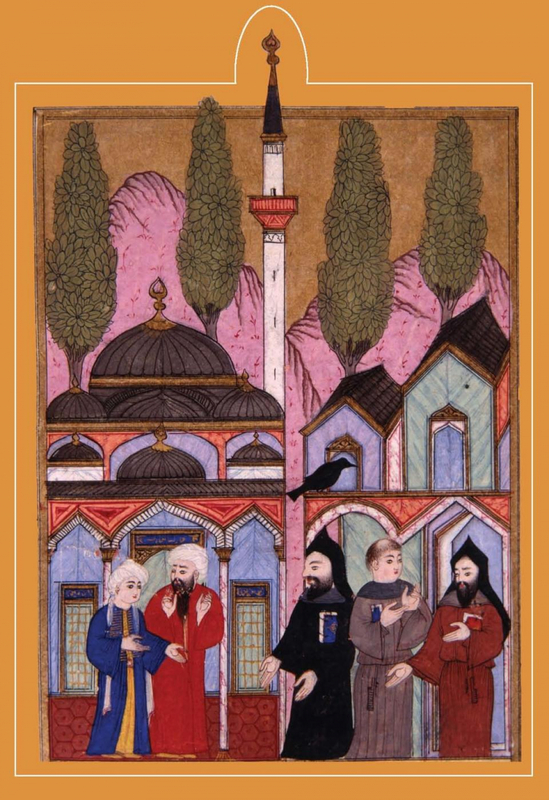 Tijana Krstic (CEU, Budapest) will talk about "Islam in the “Age of Confessionalization”: Reimagining Community, Piety, Morality and Governance in the Ottoman Empire, 1540s-1720s" on 28 November, 7 p.m., Schillerstraße 6, Room 102. The talk aims to investigate the impact of confessional polarization among Muslims living in the early modern Ottoman Empire (and beyond) on the emergence of new conceptual distinctions in the discourses of piety, morality and governance articulated by Ottoman Muslims between the sixtenth and early eighteenth centuries. At the outset, the talk will discuss the phenomenon of fashioning a Sunni orthodoxy and the accompanying processes of confession (or mezhep) building in the Ottoman Empire, starting in the early sixteenth century. It will then proceed to consider the impact of the discourses of confessional differentiation on the notions and practice of piety, as well as on the relationship among piety, morality, community, and political power. Special attention will be devoted to the evolving notions of the state’s role in regulating piety in light of the ongoing research of a team of scholars working on the OTTOCONFESSION project.